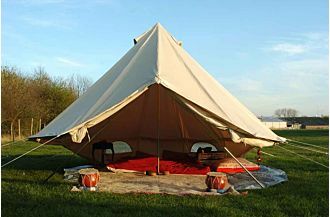 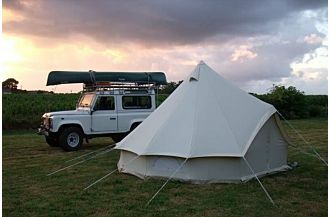 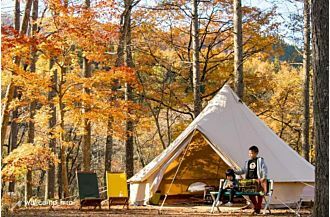 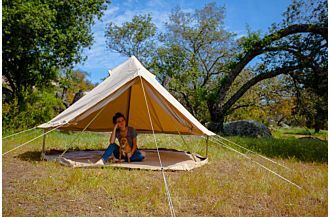 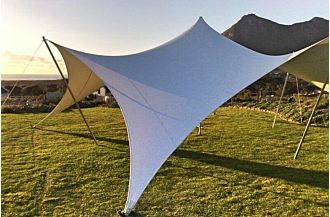 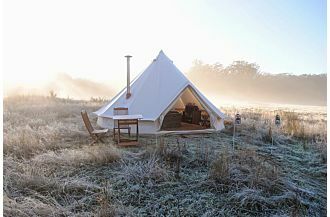 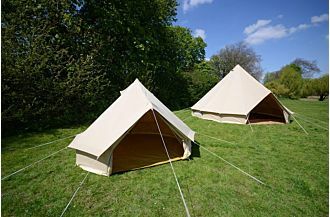 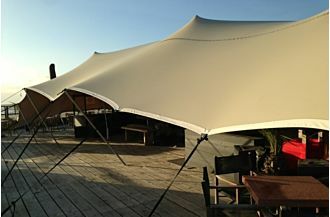 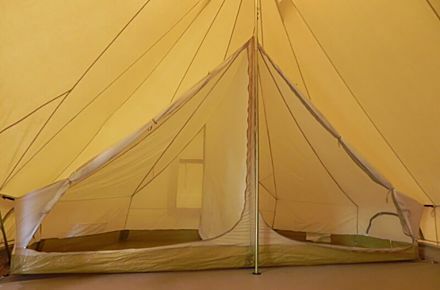 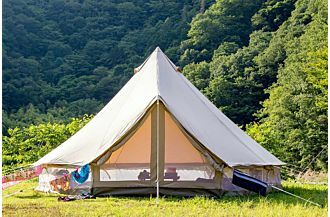 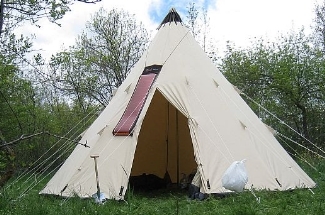 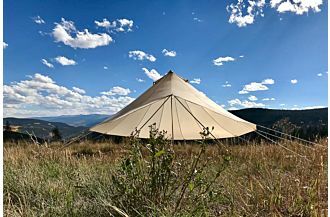 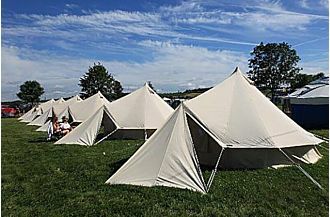 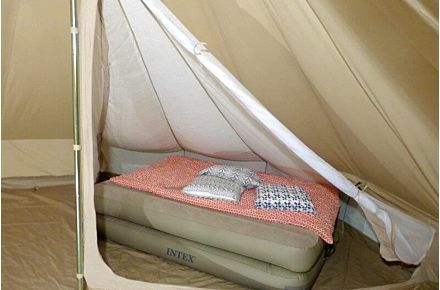 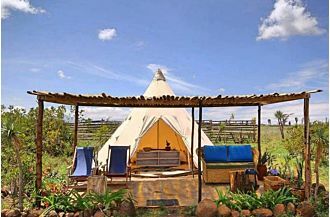 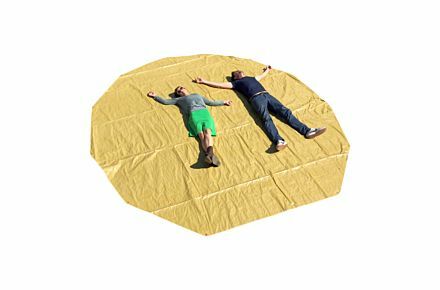 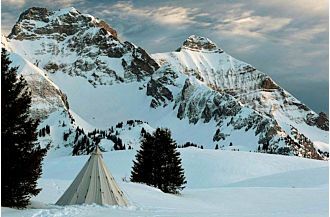 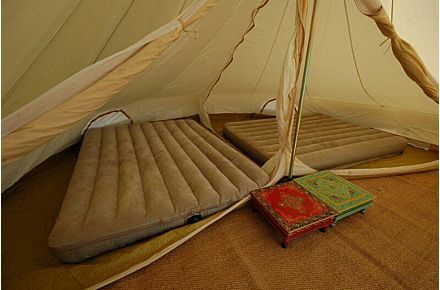 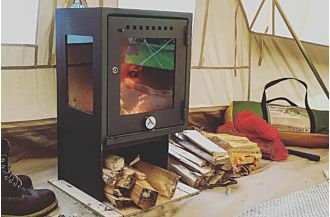 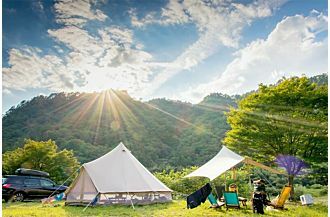 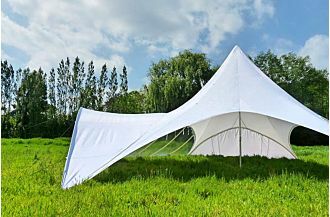 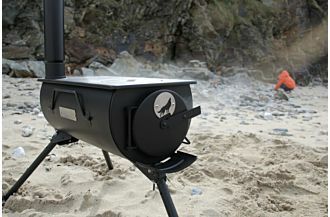 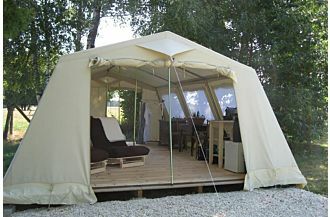 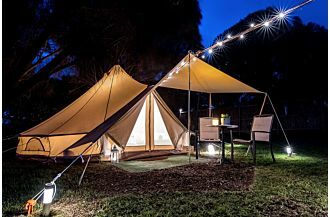 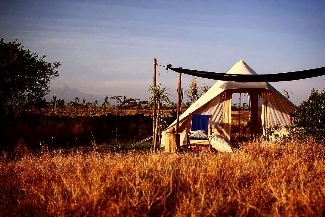 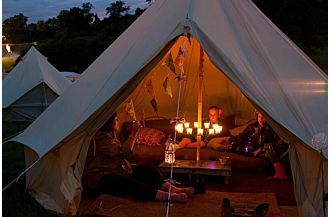 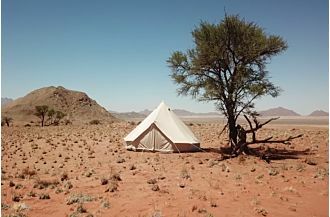 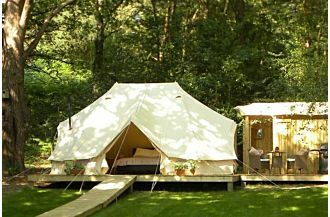 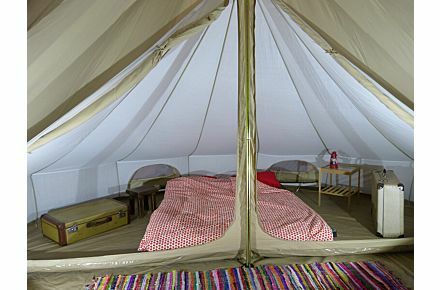 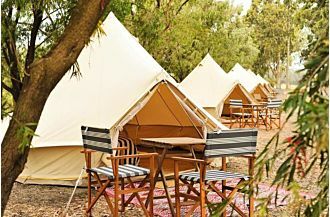 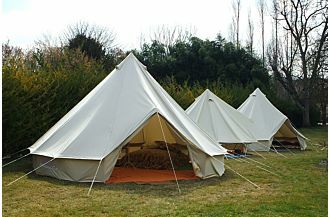 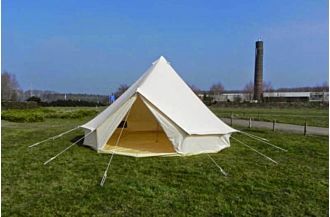 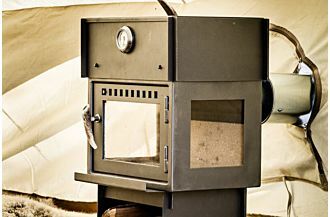 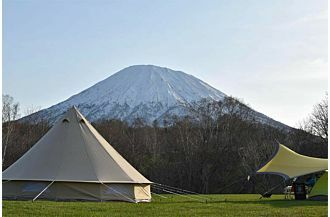 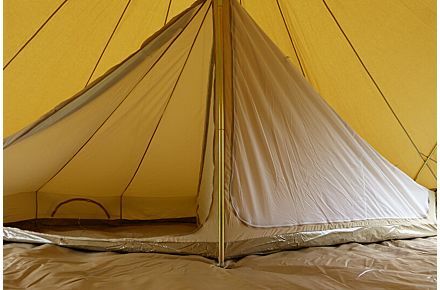 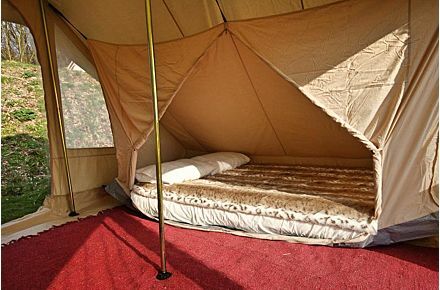 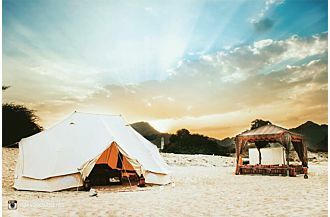 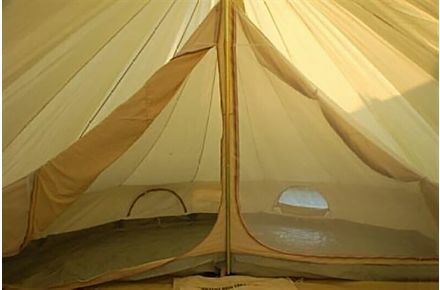 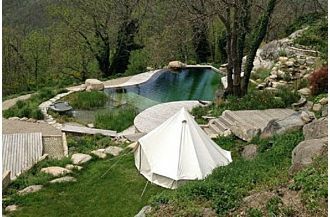 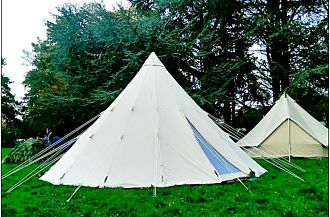 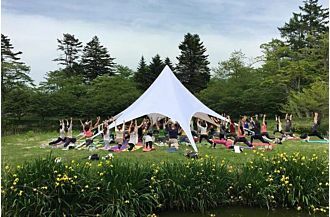 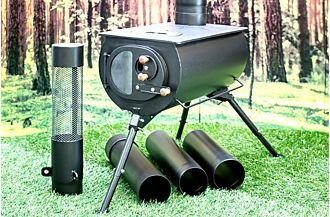 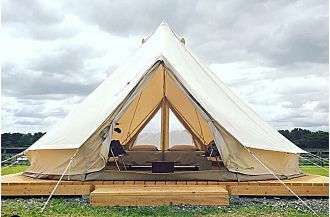 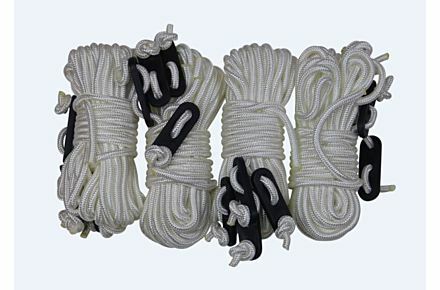 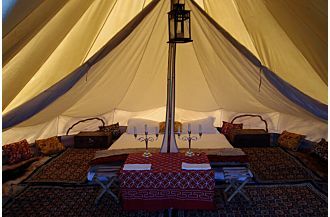 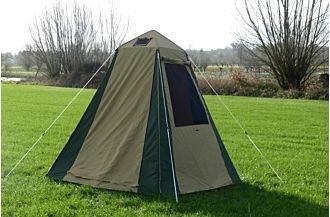 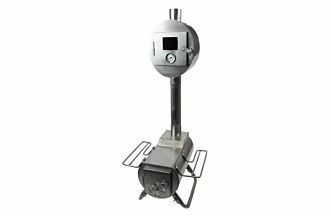 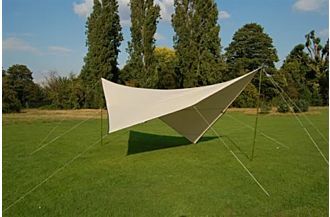 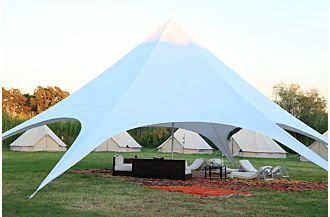 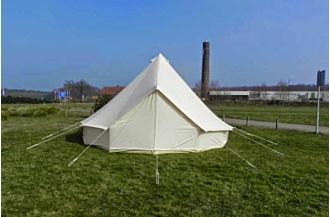 CanvasCamp offers a variety of accessories designed specifically for bell tents. 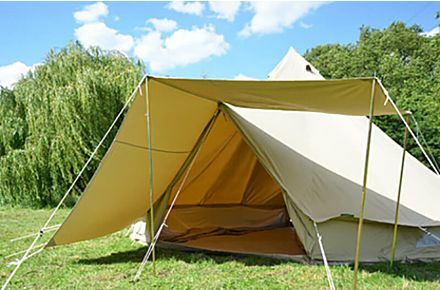 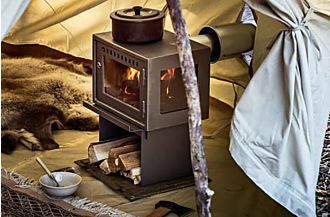 Outfit your canvas tent to complement your environment and camping style with our selection of Sibley Accessories. 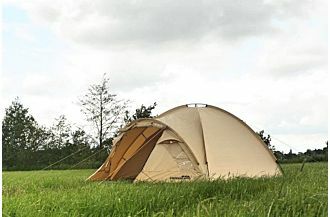 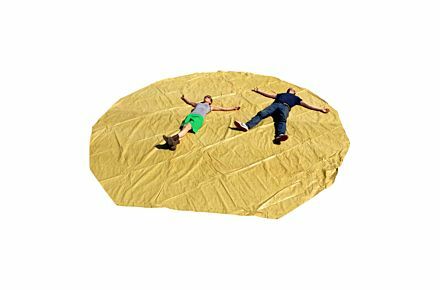 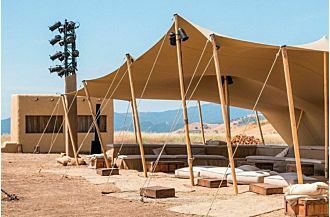 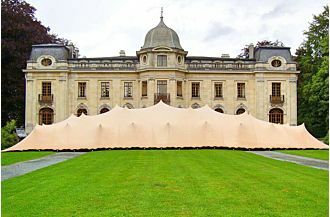 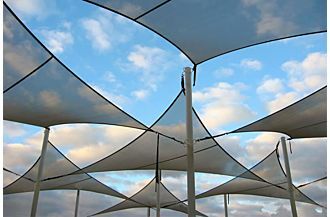 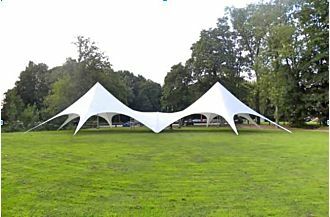 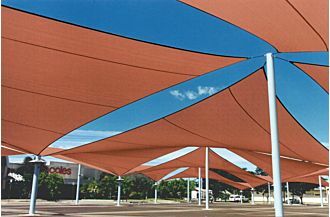 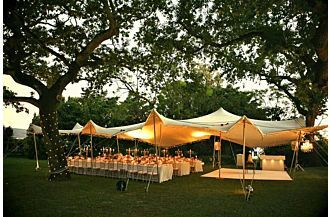 Explore your options for performance enhancing tent flys, footprints, mesh doors, and inner tents for additional protection from the elements. 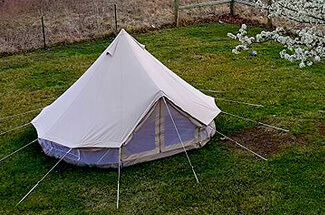 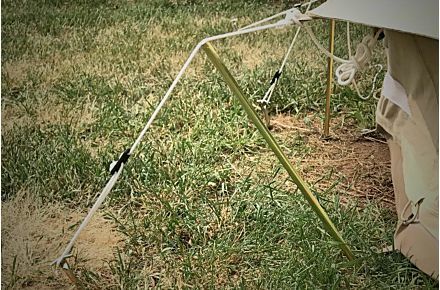 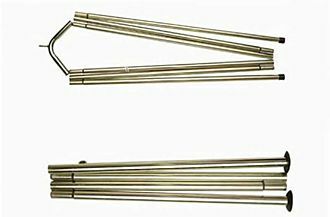 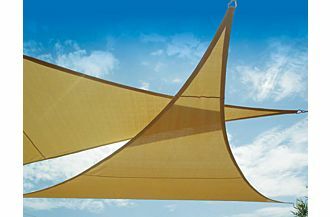 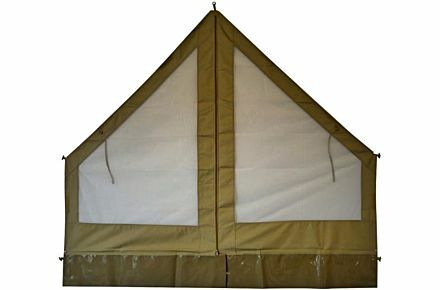 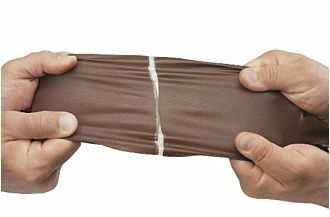 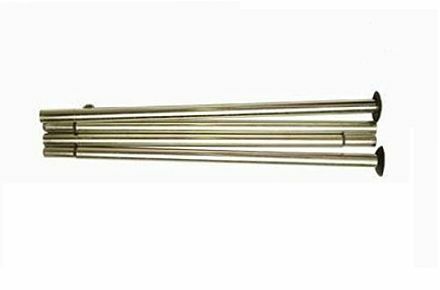 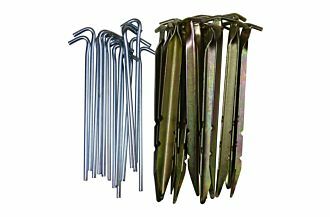 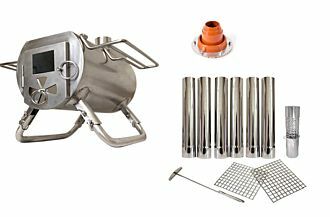 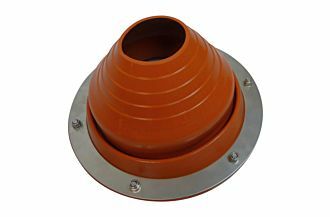 Shop replacement parts for bell tents for DIY repairs or upgrades. 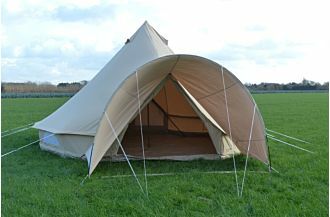 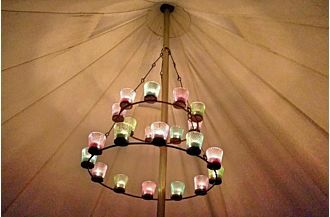 Sibley Accessories make great gifts for bell tent owners!